Join us at 175 Lake Hollingsworth Drive in Lakeland. Classes are held in 10-16 week sessions. The cost is $40 -$64 depending on length of session. Kelly Recreation Center offers 3 sessions per year. 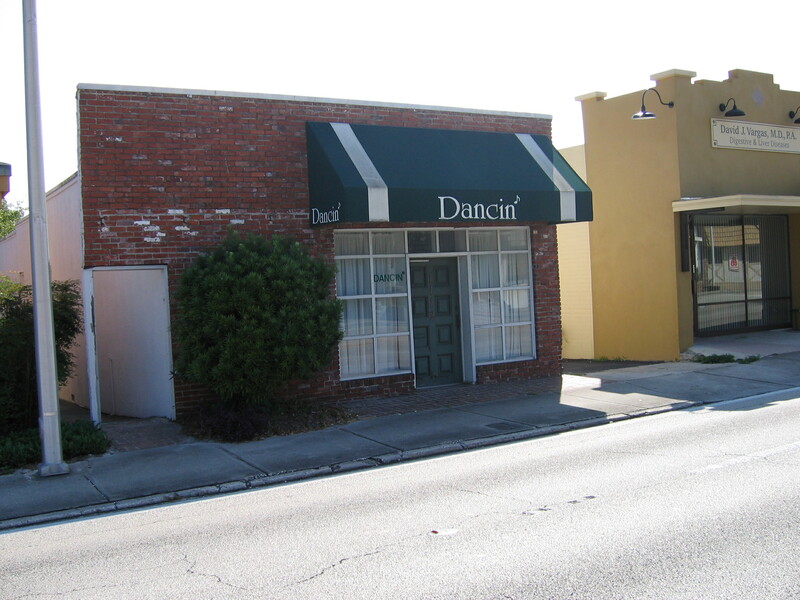 Dancin' is ideal for hosting a party, dance, wedding, or reception. 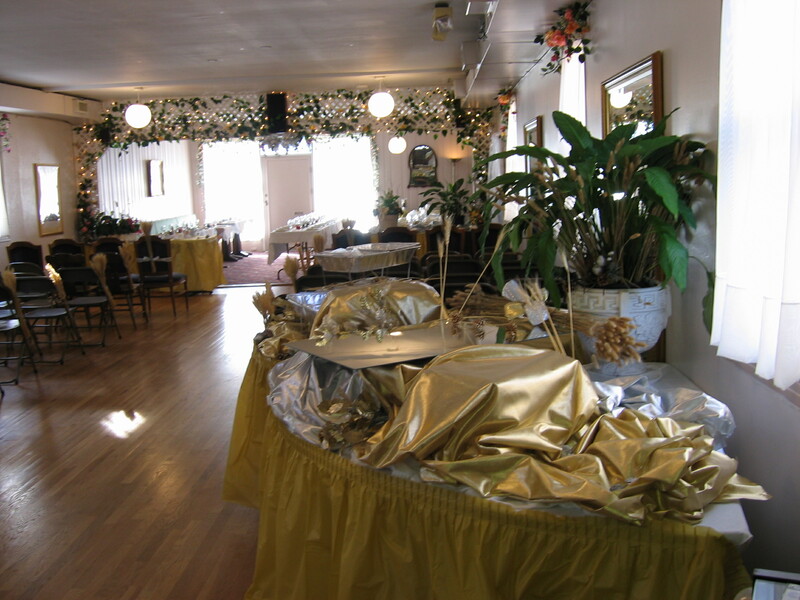 The beautiful wooden floor is a great place to enjoy your first dance.